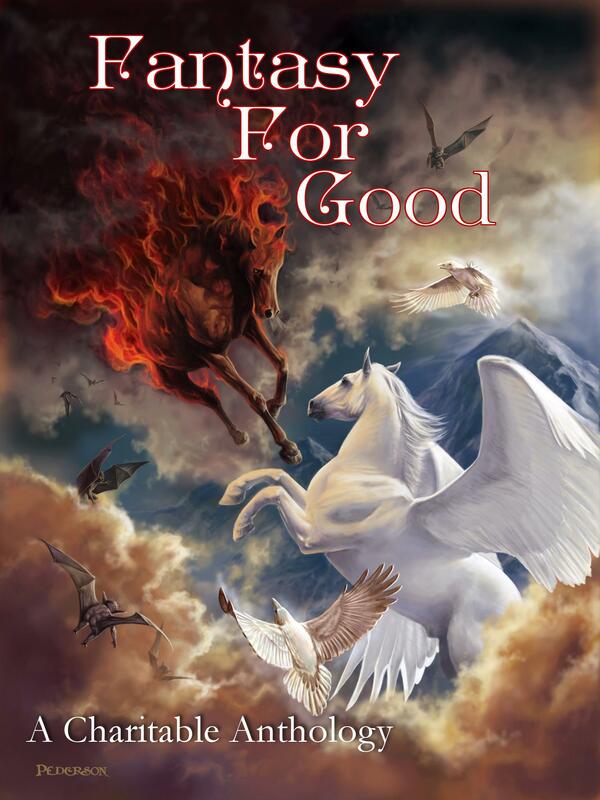 Fantasy for Good, containing my story “Lenora of the Low,” is now available for pre-order. Featuring new fiction from Piers Anthony, Michael Moorcock, Carrie Vaughn, Kelley Armstrong, Alan Dean Foster, Katharine Kerr, David Farland, Jane Lindskold, Nnedi Okorafor, Todd McCaffrey and many more, alongside classic tales from George R.R. Martin, Jay Lake, Kevin J Anderson & Rebecca Moesta, and Neil Gaiman. Fantasy For Good also includes a classic tale by master novelist, Roger Zelazny, author of the Nine Princes of Amber, who passed away in 1995 after a battle with colorectal cancer. His son, Trent, provides a moving introduction.